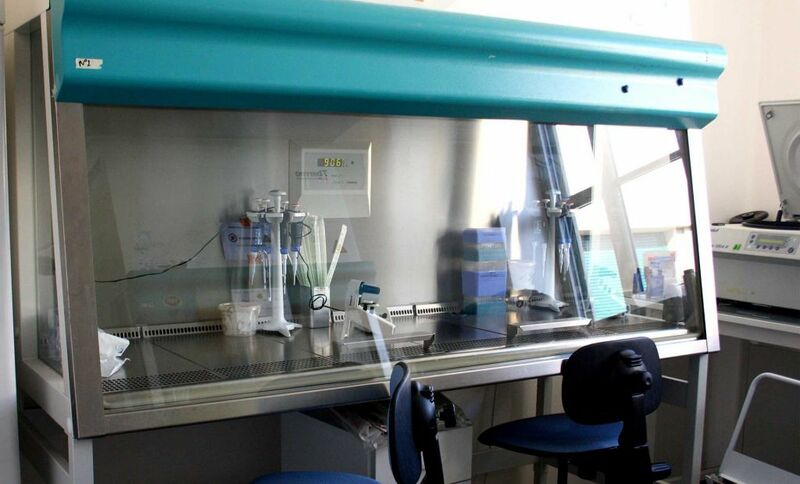 Antineo provides access to a controlled-atmosphere environment (P2 microbiological security level) dedicated to cell culture, allowing the manipulation of human and murine cells in optimal conditions. a cell culture room (cell counter, inversed contrast phase microscopy, fluorescent microscope, etc.) that allows culture under normoxic or hypoxic conditions (specific CO2 incubators). 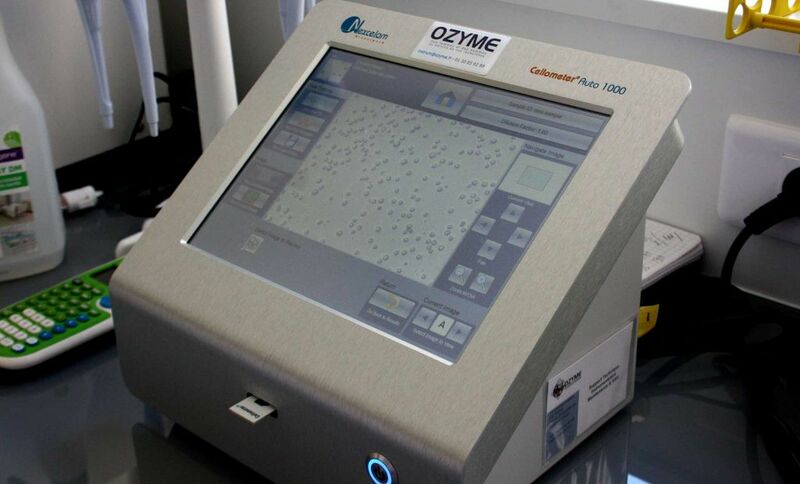 xCELLigence® and Incucyte® equipment for continuous monitoring of cell proliferation. 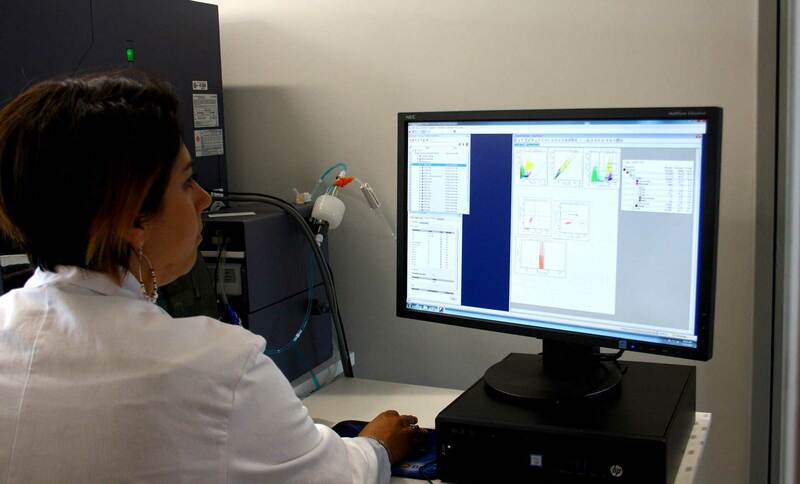 Antineo routinely performs flow cytometry studies (BD™ LSRII and LSRFortessa™ flow cytometers) for qualitative and quantitative multiparametric analyses, combined with FlowJo® LLC analyses. Antineo is partnered with the Imagerie Moléculaire et THERapeutique à l’aide de NAnoparticules et Traceurs (IMTHERNAT) platform, located in Lyon. 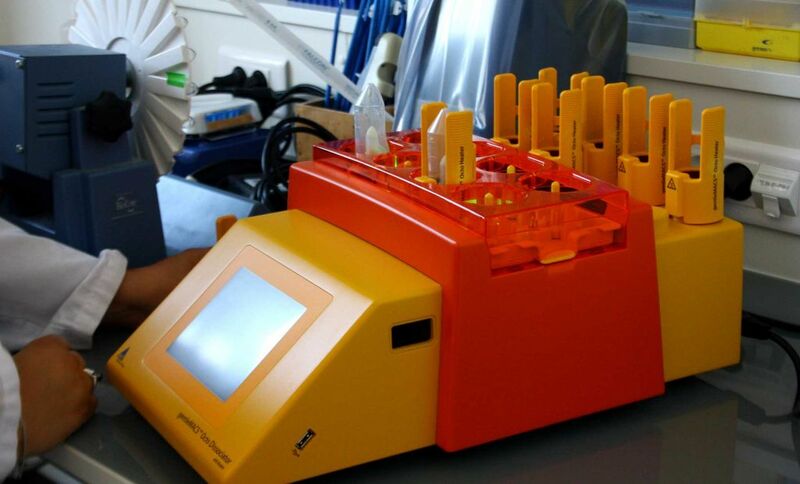 Thanks to IMTHERNAT we provide access to equipment and expertise for the analysis of bioluminescent and fluorescent models, in particular for tumour growth and metastatic dissemination. 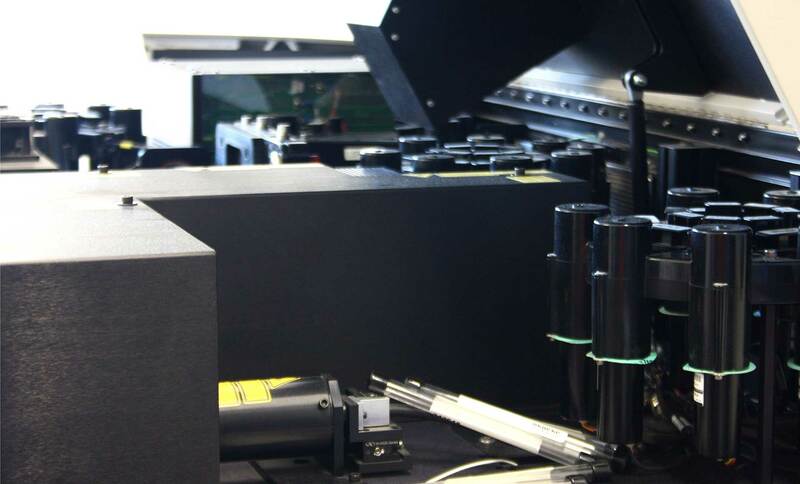 This platform is also approved for intermediate half-life radioisotopes and possesses imagery equipment for small animals, including a SPECT-CT scan and a radiochemical facility.